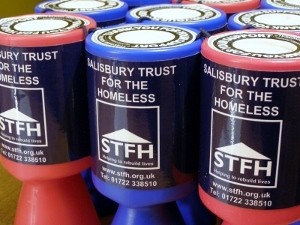 Text message – up to £10 can be donated via text message by sending the code STFH01 £2/£5/£10 to 70070. If you are a tax payer, you can increase the value of your donation by completing a Charity_GAD_Multiple_Donations form. Please download, complete and return with your donation.